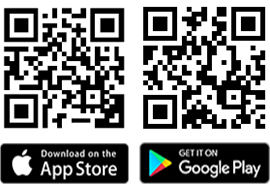 Step 1: Download and install <SmartHeart MY> mobile app. Step 2: Register as member. Step 3: Key in the promotion code <TRYSH> at Update Point Section. 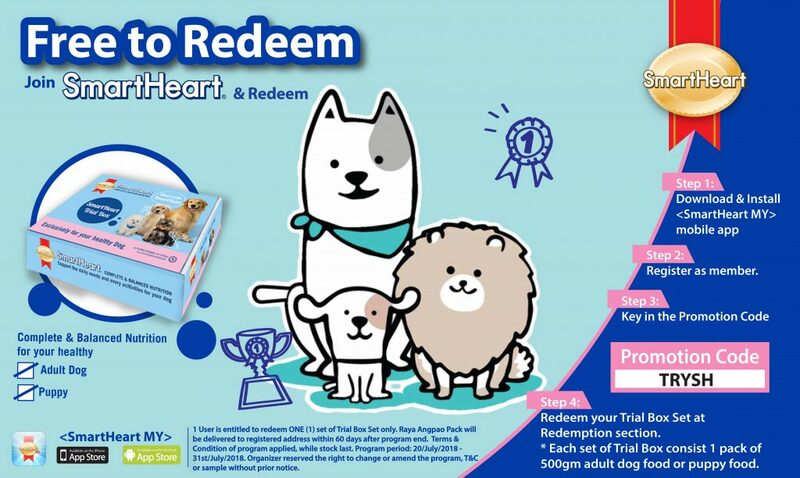 Step 4: Redeem your SmartHeart Dog Trial Pack at Redemption section. * Please ensure your registered address is full, complete and valid. Redemption gift arrangement will be done within 30 days after program end. Terms & Conditions applied, while stock last.